Teachers are held to teaching to the Common Core State Standards (CCSS). The State Board of Education decided on the standards for all student K-12 for both English Language Arts (ELA) and Mathematics. 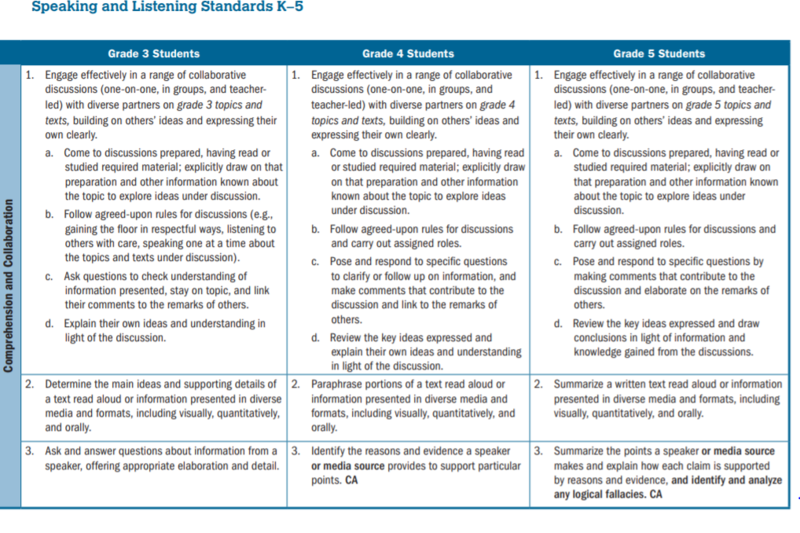 Embedded with in the CCSS are Anchor standards that are involved in various modes of operation; Reading, Writing, Speaking and Listening, and Language. I know that as teachers we are always battling the clock to find time for anything extra or even worse have administration walk in and see you not following the curriculum. 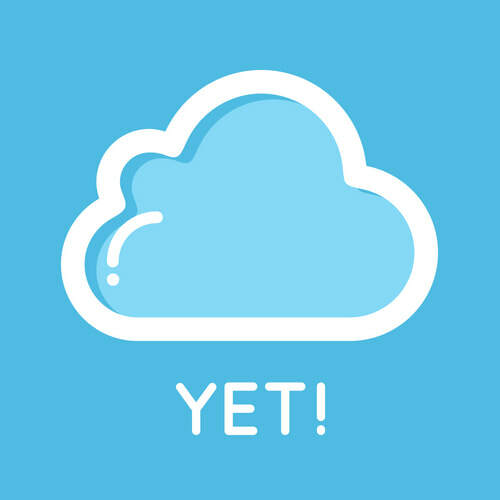 When incorporating growth mindset read aloud's in the classroom (examples on reference page) you can allow students to reach CCSS for listening and speaking. Allowing your students the opportunity to engage effectively in a range of collaborative discussions. You can check for understanding of presented material, have students explain their own ideas, and explore ideas through discussion. I invite you to take a look at your state standards and see how incorporating growth mindset lesson into your classroom embodies what Common Core is asking teaching to provide their students. Remember if our students have mental roadblocks the content we are trying to present will go nowhere.